Three astronauts left the International Space Station (ISS) Thursday for a return to Earth that had been delayed for a month by a rocket failure. 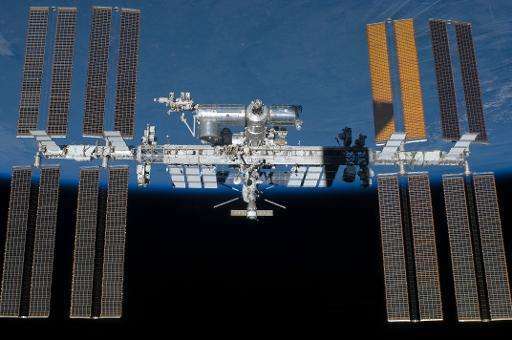 Russia's space agency told AFP that the Soyuz capsule carrying the astronauts, who hail from Russia, the United States and Italy, had detached from the ISS and was due to land in Kazakhstan as scheduled at 1343 GMT. The next manned mission to the ISS is due to blast off between July 23 and 25, launching from Kazakhstan with astronauts from Russia, Japan and the US, Roscosmos said on Tuesday.